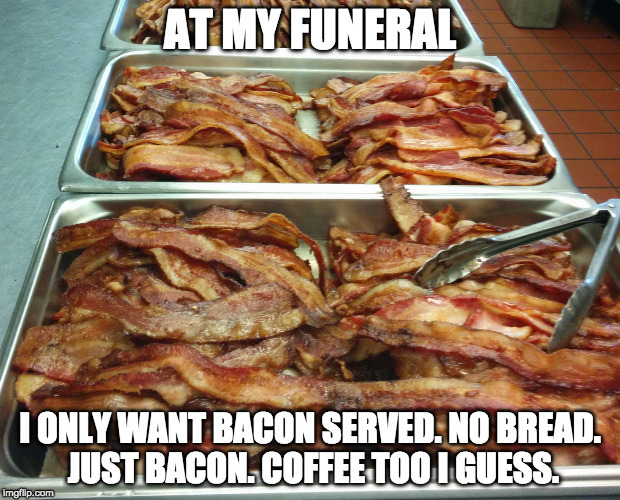 AT MY FUNERAL; I ONLY WANT BACON SERVED. NO BREAD. 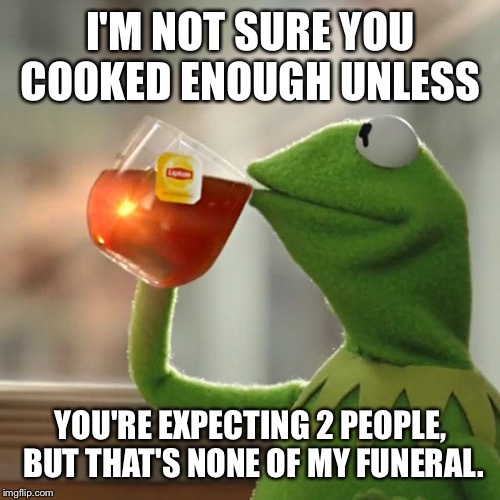 JUST BACON. COFFEE TOO I GUESS.